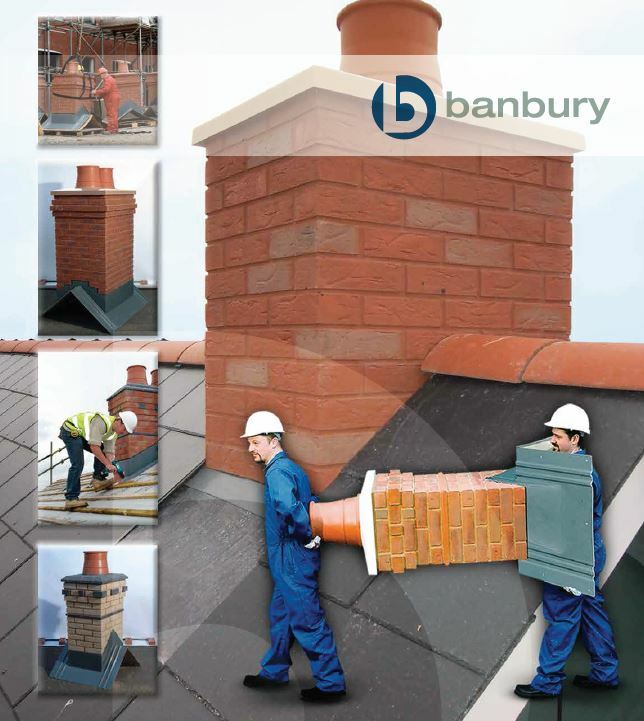 Brick Slip chimney stacks have a GRP sealed core which is then cladded in real brick, stone or prepared for Render. 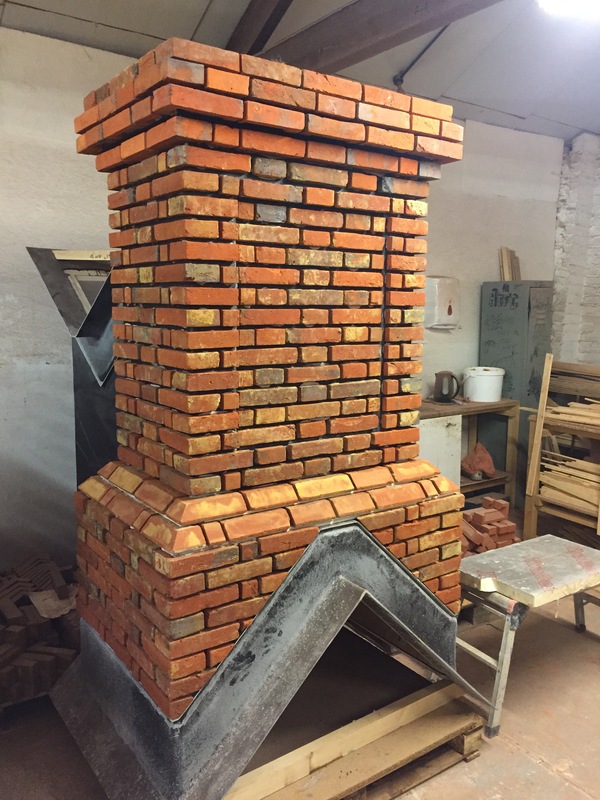 Brick Slip stacks allow for almost any finishing detail and can be clad to match the architects drawing exactly. 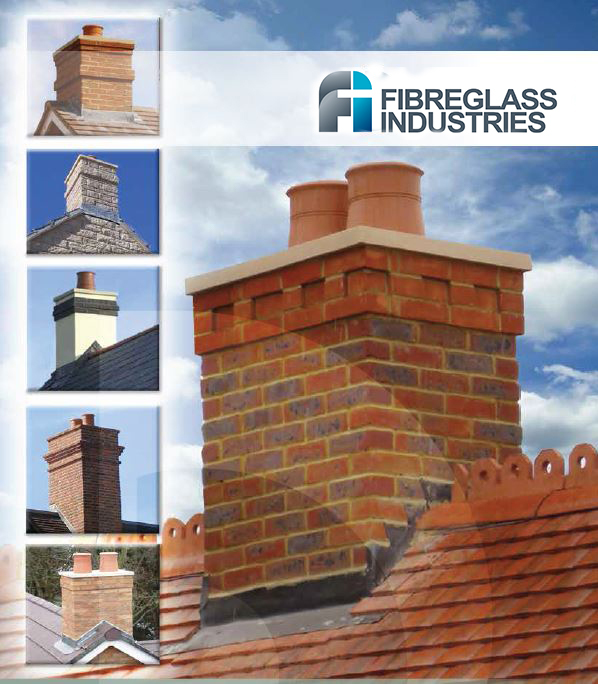 Brick Effect chimney stacks are completely manufactured in GRP and made to imitate brick or render. 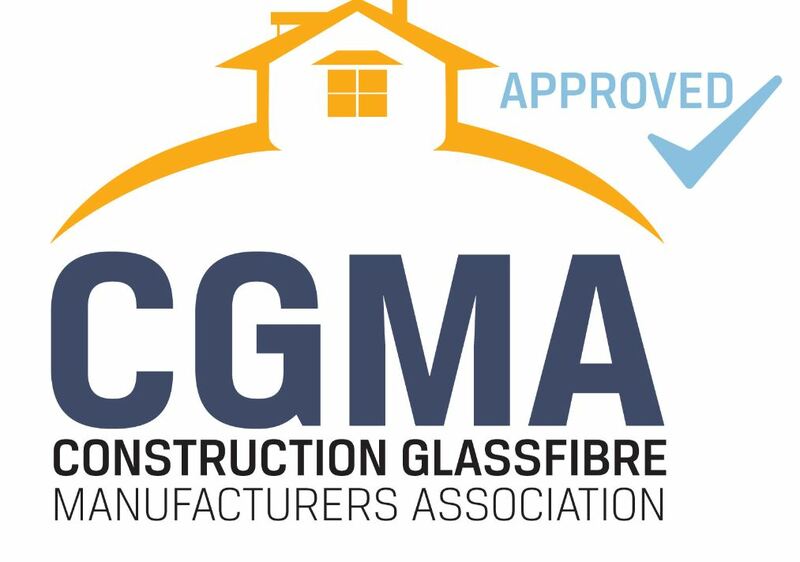 Our GRP stacks are completely sealed, lightweight, easy to handle and quick to install. 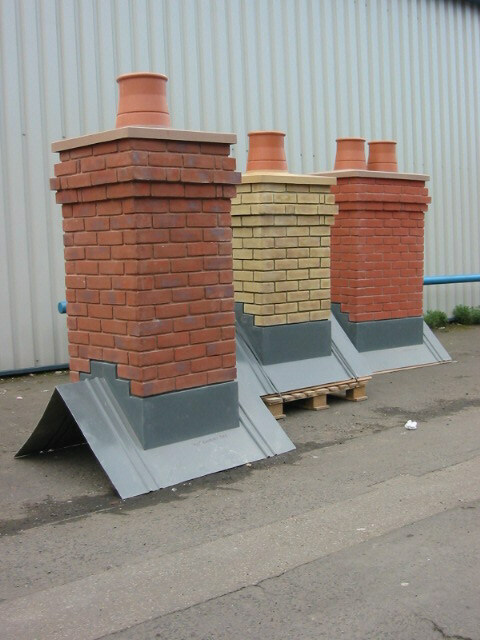 Both types of GRP chimneys come with a 10 year guarantee and are manufactured and certified to current CGMA standards.